Houston, are you ready for a super fun festival? How about a fried chicken festival? 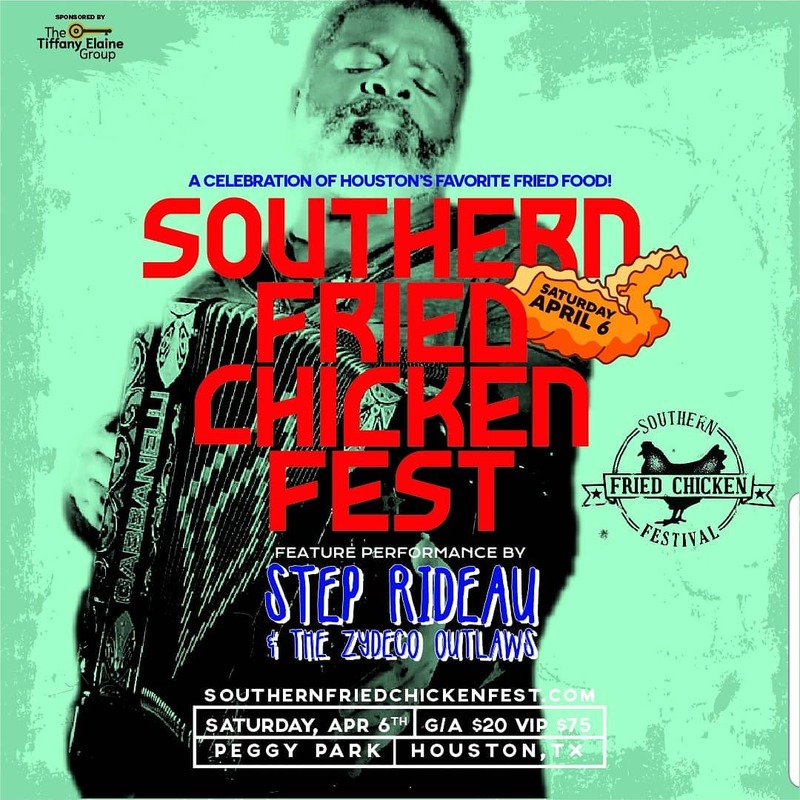 The Southern Fried Chicken Festival is back for its second year of celebrating Houston’s number one consumed fried dish! Some of Houston’s most talented chefs, including Chef Sherwin LaDay and Chef Shakti Baum, will showcase their fried chicken skills. Sorry … are we salivating? We literally can’t wait! Mark your calendar for Saturday, June 1. The festival will take place at Peggy Park, located at 4101 Almeda Rd., Houston, TX 77004, in Houston’s historic 3rd Ward. There’s plenty of street parking, public transportation stops and don’t forget Uber and Lyft. Now what’s an awesome fried chicken festival without great music? Because we don’t know about yall, but we like to dance while eating our chicken! On the stage this year is Mr. Phill Wade, Blaze X Black, Marium Echo and none other than Step Rideau & The Zydeco Outlaws. So, for a great day of food, music and shopping, make your way to the Southern Fried Chicken Festival. 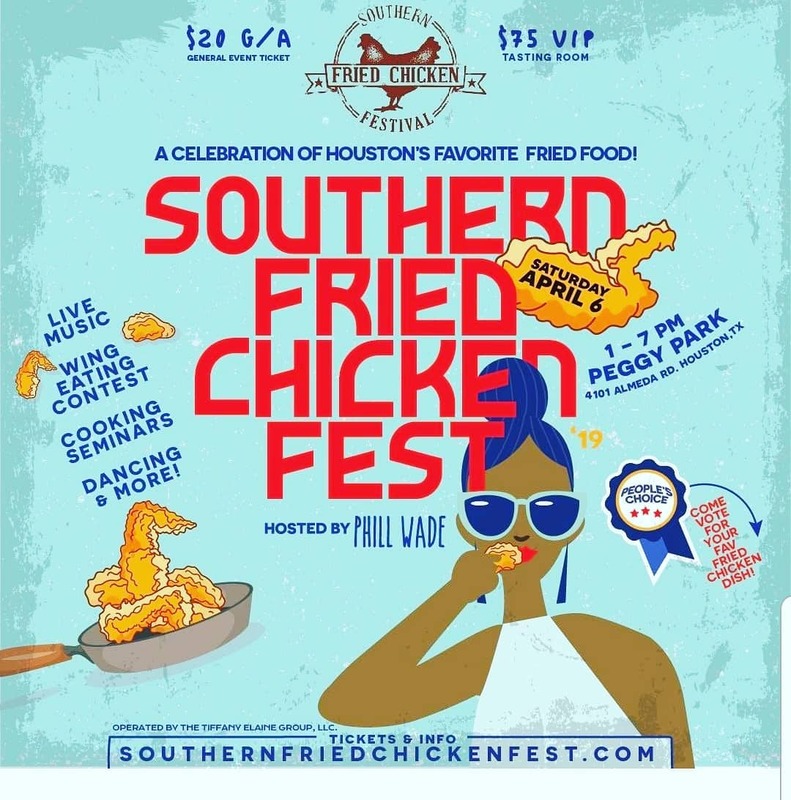 For more information on the Southern Fried Chicken Festival, visit the website at www.SouthernFriedChickenFest.com or follow them on Instagram or Facebook. Tickets to the festival can be purchased on Eventbrite. Once you’re there at the festival, remember the official hashtag for the event is #SFCFHOU. Have a finger-licking good time and tell ’em 2 Girls Who Travel sent you!